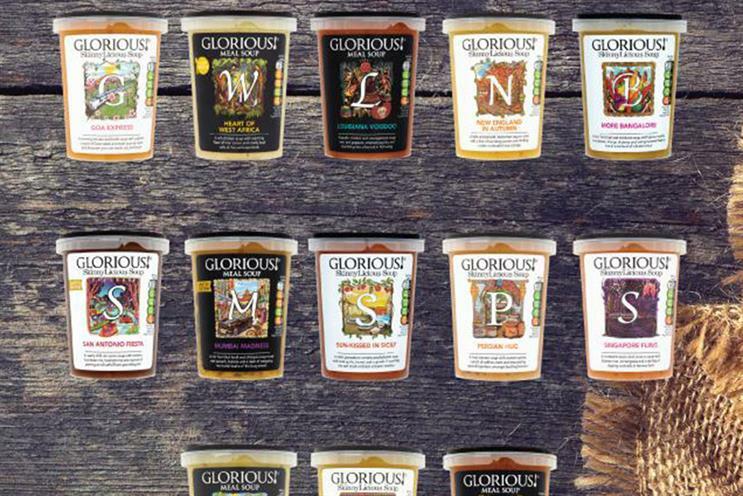 Glorious!, the food brand, has hired The Red Brick Road and Goodstuff Communications ahead of a marketing push. The appointments follow a pitch process that was handled in-house. The Red Brick Road will create the first above-the-line advertising activity for Glorious!, developing a TV-led campaign for its soups range that will run across multiple channels later this year. The agency won the business just six months after Glorious!, which also produces sauces and dips, appointed Albion as its creative agency. Goodstuff will handle the campaign’s media activity, targeting young, upmarket consumers. The budget is £1 million. Gavin White, the Glorious! marketing controller, said: "TRBR really understood the Glorious! brand."